As a teacher I can help guide you in various ways to various experiences which you cannot imagine until you move through them. 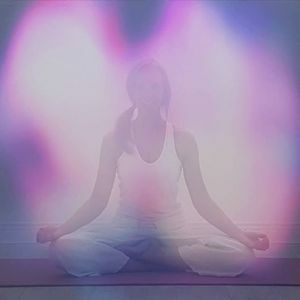 I will help you connect with certain vibrations and ranges of consciousness that can change you instantaneously if your soul says yes. You will have active meditative asana (posture; the physical yoga) practice to move stuck energies. 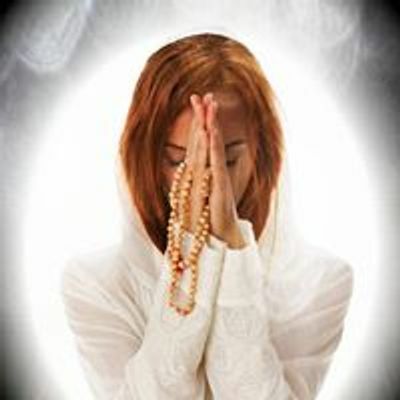 You will have varied passive meditations to introduce you to a true meditation practice.